Dancers celebrating Cinco de Mayo. 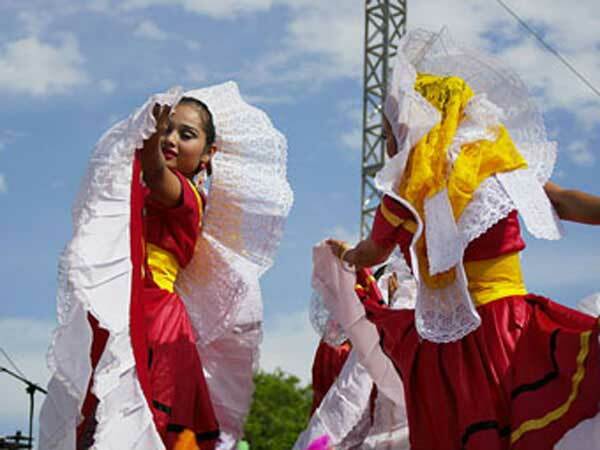 Cinco de Mayo for the year 2019 is celebrated/ observed on Sunday, May 5th. Sunday, May 5th is the 124 day of the 2019 calendar year with 11 days until Cinco de Mayo 2019. When is Cinco de Mayo 2021? When is Cinco de Mayo 2022?